Activists for Social Development Fellowship – All Stars Project, Inc.
With a 38-year history of grassroots organizing of diverse communities, the All Stars Project Inc. (ASP) is opening its doors to a select group of entrepreneurial and growth-oriented college graduates for a crash course in fundraising, community organizing, youth development and activism. All Stars Project, Inc. is hiring 8-10 recent college graduates, or students graduating in the spring of 2019, for a competitive, eight-week, paid summer fellowship program designed to challenge them to be self-starters and make a difference. 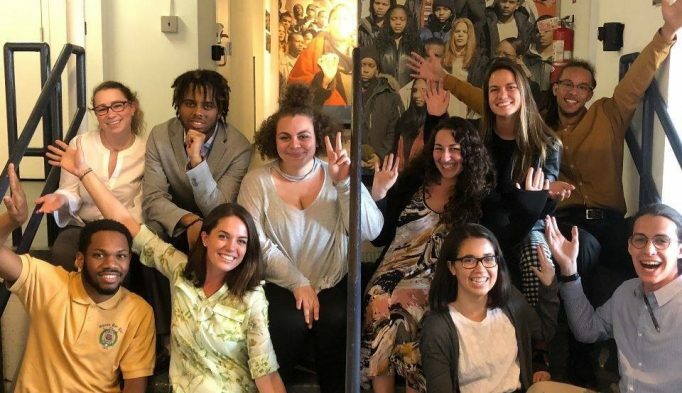 Applications for the Activist for Social Development Fellowship are due by Monday, April 8, 2019. Previous fellows have gone on to be hired full or part-time for the All Stars Project, Inc. In 2019, fellows will be considered highly for any position that may be available after the summer. Born out of the community organizing cauldron of the 1960’s, and with a 38-year history of grassroots organizing of diverse communities, All Stars Project, Inc. (ASP) has grown into a national nonprofit organization recognized as a leader in the field of Afterschool Development. ASP’s mission is to transform the lives of youth and poor communities using the developmental power of performance, in partnership with caring adults. Our free, outside-of-school model programs—that are 100% privately funded—reach more than 20,000 inner-city youth and families in six cities each year. All Stars Project, Inc. is opening its doors to 8-10 entrepreneurial and growth-oriented college graduates for a crash course in the ASP approach. The program is open to recent graduates or students graduating in the spring of 2019, and is a competitive, eight-week, paid summer fellowship program designed to challenge them to be self-starters and difference makers. 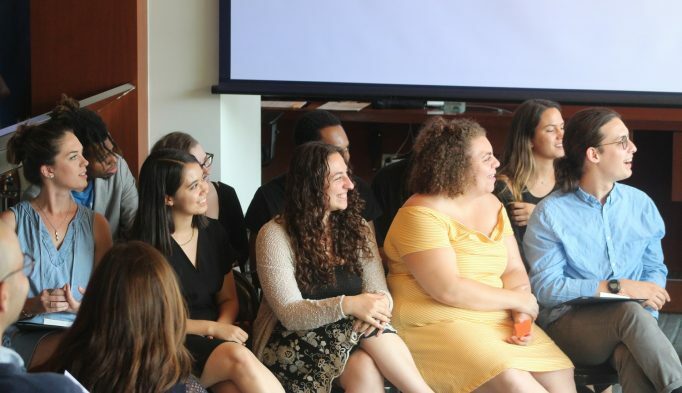 Fellows will receive high-level training in fundraising, community organizing, nonprofit management, activism and youth development at a major national nonprofit organization with an outside-the-box approach. All fellows will learn the crucial skills of fundraising and program development. Fellows will join the Development (fundraising) and Youth Programs Departments of the All Stars Project, and each fellow will receive a specific department placement. Fellows will lead and participate in grassroots, street fundraising campaign, and will take leadership on significant projects in their respective departments. Join the growing numbers of young adults dedicating themselves to making a difference in the world by building the All Stars community and apply today! Each fellow’s official supervisor will be someone from the department that the fellow is placed in. The fellowship program director will oversee the quality of the complete program, in conjunction with a fellowship program leadership team. The program will conclude on Friday, July 26th with a graduation/reception for all fellows at the All Stars on 42nd Street. Ideal candidates will believe in our values. After all, it’s what we stand for! Thank you for your interest in the 2019 Activists for Social Development Fellowship. Resumes and statements of Interest (SOI) are due by Monday, April 8, 2019. Step 3: After you have submitted the above materials, successful applicants will be invited to complete the full application form. The resume and SOI deadline is Monday, April 8, 2019, though applicants are encouraged to submit their materials sooner as decisions will be made on a rolling basis. Please contact Caroline Barilla at cbarilla@allstars.org with any questions.